Currently on at Suntec (Tower 2) Level 1 is ASUS Z3nvoluton Experience Zone where you can try out their latest products. The ASUS Zenvolution Roadshow will be held till 16 October 2016. Transformer 3 Pro, the 2-in-1 PC featuring a combination of mobility, convenience, and expandability. 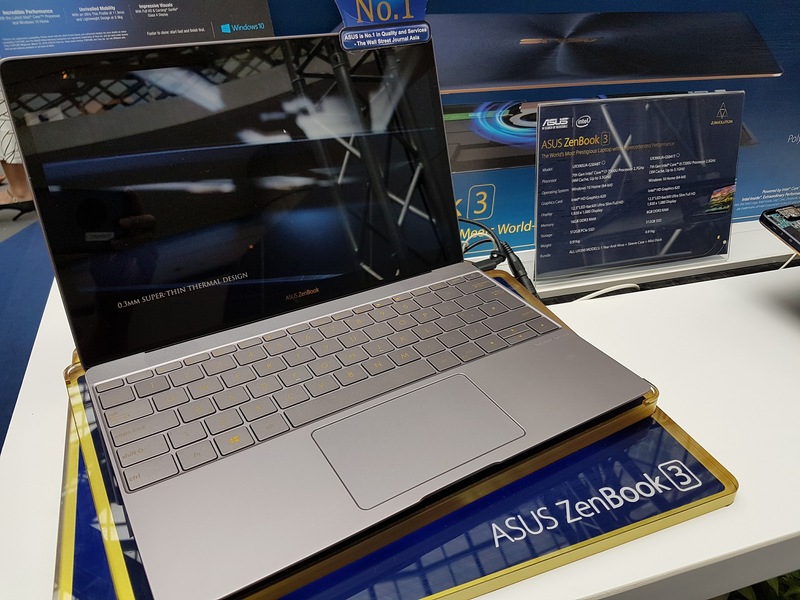 I am impressed by the Zenbook 3 – it’s a pretty looking ultrabook that is only 0.91kg. A great combination of looks and portability. It’s definitely tempting. 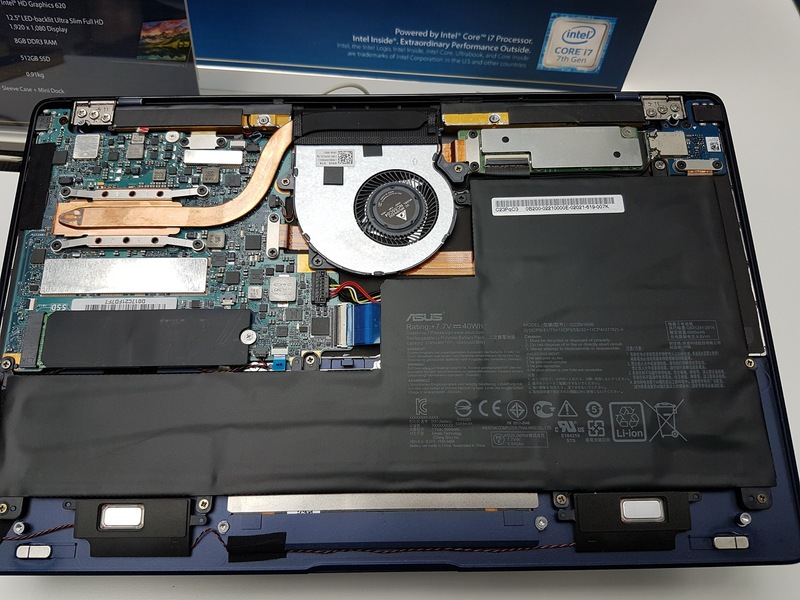 Built from premium aerospace-grade all-aluminum unibody construction, it runs on the latest 7th generation Intel ® Core™ i7 processors, 16GB RAM, up to 512GB PCIE SSD and a revolutionary cooling system. What’s not so great? You can’t have it all. The price is on the expensive side at close to $2k. There’s also the stylish and customisable Zenwatch 3. It comes with HyperCharge technology and is the first round face smartwatch from ASUS. It does away with the Motorola spare tire look, but the side links are chunky and set at a fixed angle. Means you can’t lay the watch flat on the table, and may not adhere nicely to your wrist since the curvature is fixed. Oh well. It has a 1.39-inch AMOLED display with 400 x 400 resolution and 286ppi pixel density for pin-sharp details that make each watch face look its best. One key improvement is that the ZenWatch 3 is now powered by the Qualcomm Snapdragon Wear 2100 (APQ 8009W) processor that is specially designed for wearable devices. It consumes 25% less energy than the previous generation of ZenWatch 2 consumes, giving ZenWatch 3 dramatically improved battery life of up to two days. It also features exclusive HyperCharge technology that provides industry-leading charge times with just 15 minutes to reach a 60% charge plus a convenient magnetic charging connector that snaps into place automatically. 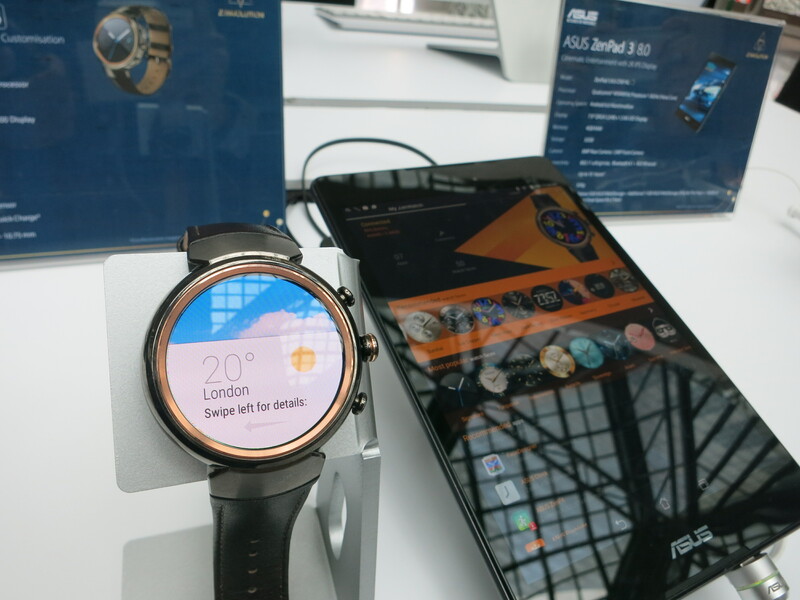 The ZenWatch 3 will be available in November at $369 at all ASUS Brand Stores and authorised retailers.